Today is World Pancreatic Cancer Day and TVASurg is helping to raise awareness of pancreatic cancer, one of the world’s deadliest cancers. 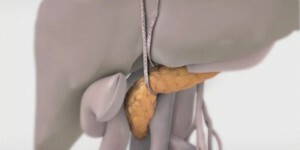 Pancreatic cancer has the lowest survival rate among all major cancers. 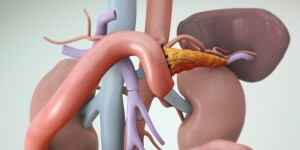 Surgery is often the option used to remove pancreatic cancers, with the Whipple procedure being the most common operation. 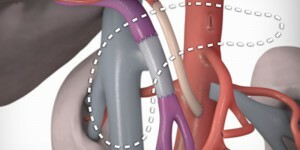 For patients and families who are looking to learn more about the Whipple procedure, please check out our patient teaching video, available in English, French, and Spanish. 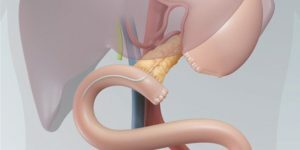 This video explains the anatomy of the pancreas, major steps of the Whipple procedure, as well as post-op care and discharge information. 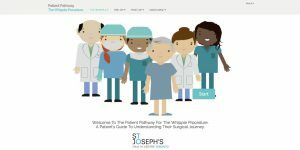 For an even more comprehensive information on the Whipple procedure, we have an interactive guide - Patient Pathway for Whipple Procedure. This free education material for patients and families was made in collaboration with Dr. Shiva Jayaraman at St. Joseph’s Hospital.